E.A.R provides leading-edge support to the public at large, in the areas of noise and hearing conservation and hearing protection. The leading banded product within the 3M range, the 3M E-A-R E-A-RCap Earplugs provide day long protection for workers exposed to noise and are ideal as disposable protectors for factory visitors. 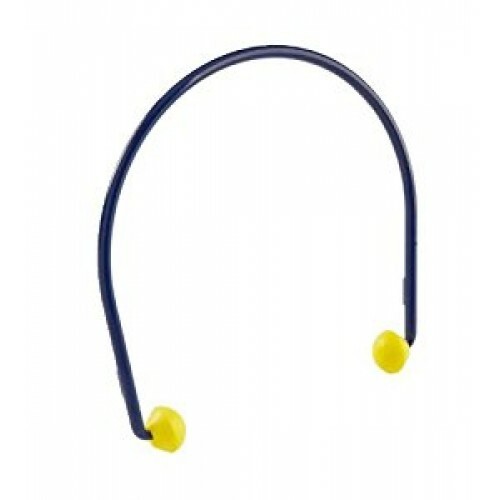 One of the lighter semi-aural hearing devices on the market! Replacement pods are available with this banded earplug making them a very economical solution for your workforce.